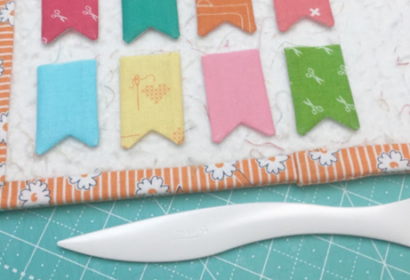 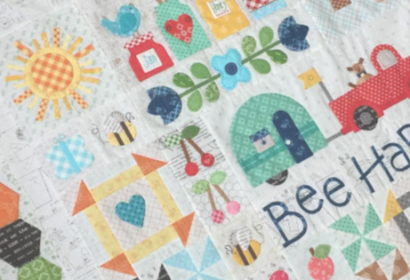 Bee Happy Sew Along: LAST Day with BONUS Quilt Tutorial! 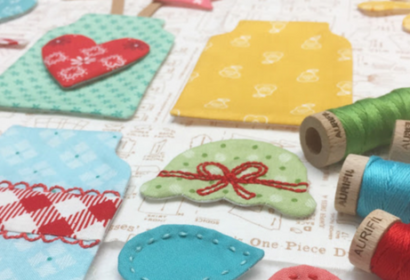 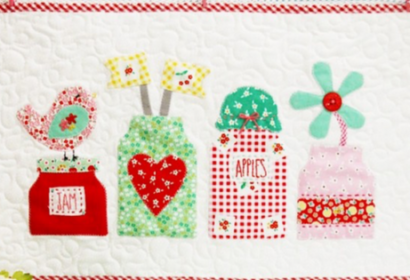 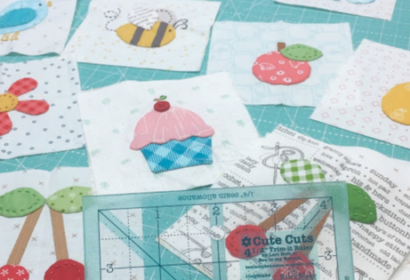 Week 7 of Lori Holt’s Bee Happy Sew Along is here! 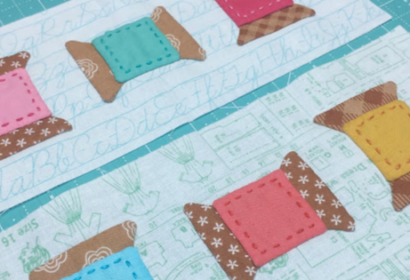 We are excited to be making some truly mouthwatering blocks this week! 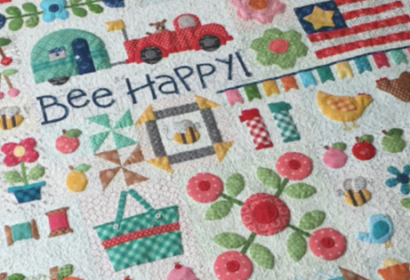 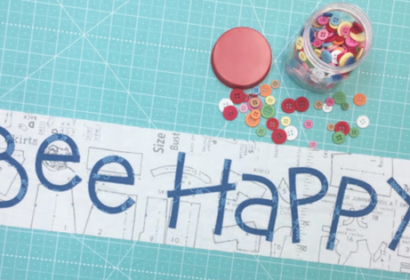 Click HERE to visit Lori’s blog for step-by-step instructions and information about the Bee Happy Sew Along. 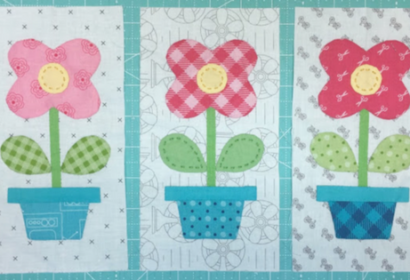 You can follow Lori Holt on Instangram @beelori1. 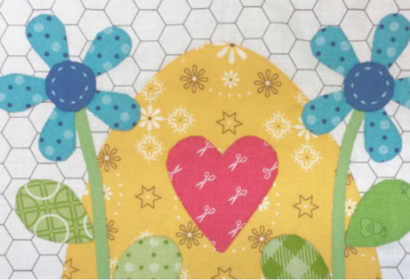 Bee Happy Sew Along: Week 6!